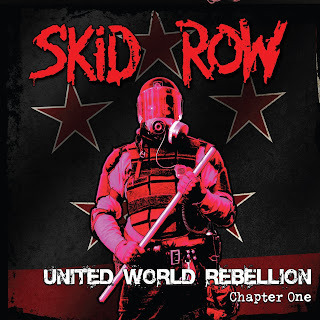 Hall of the Mountain King: Review: Skid Row, "United World Rebellion, Chapter One"
Second track “Let’s Go,” is a little punchier and punkier. It treads the familiar hard rock theme of driving fast, and I like Solinger’s vocals on it. 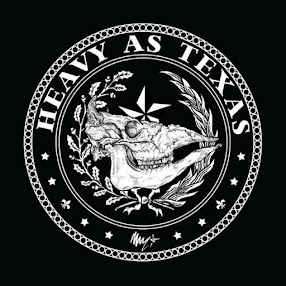 They put me in mind of a classic 1970s, early 1980s hard rock sound. You’ve got the obligatory ballad “This is Killing Me,” which opens with a little bit of a country flavor on the acoustic guitar and builds into a Bon Jovi-esque number. It’s not awful, but I probably won’t listen to it much. It is what it is. Finally, they close out the record with the strutting, swaggering rocker “Stitches” that puts the spotlight on bassist Rachel Bolan, who delivers an infectious groove that sets the stage for a great way to send the record out and leave fans wanting more. At the risk of spoiling what I think is a very good record a little, it has to be said that most fans will probably still miss Bach. Solinger is a very good singer and has some great moments through the course of these five songs, but particularly on a song like “Kings of Demolition,” I’m left with a bittersweet enjoyment thinking what it could be with Bach roaring those first lines out. It’s no slight to Solinger, who impresses me more on “Get Up” than he has on the band’s previous two records. Bach’s voice is just one of the main ingredients I think of when I think about what made me love the band’s first three records so much. The mix, at times, also seems to be a little flat, but I’ll cut the band some slack on that since I’m listening to it on a stream, and the final product likely sounds better. All in all, though, I’m very impressed. 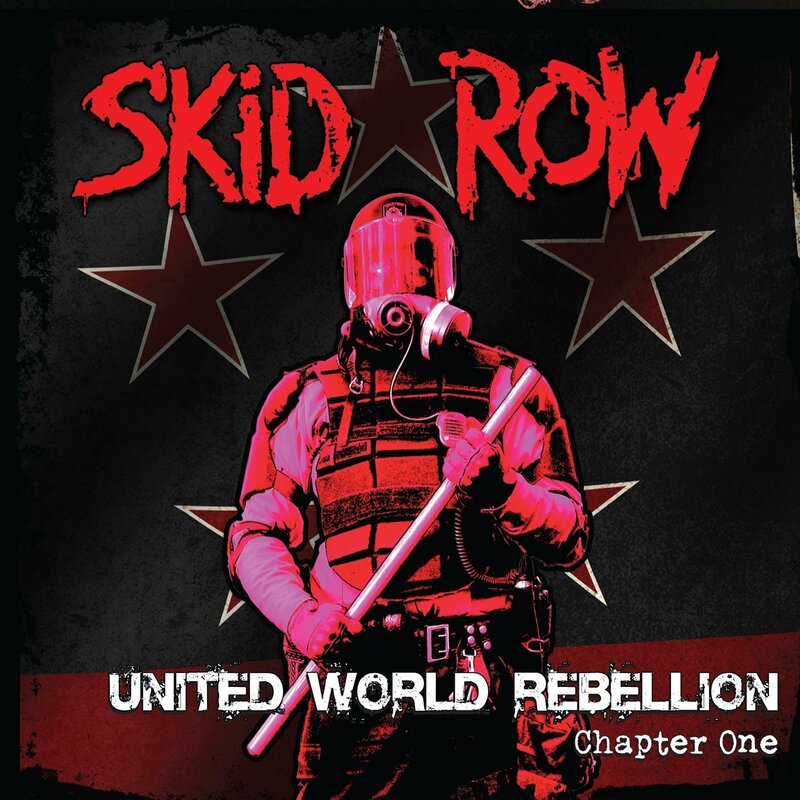 Four of the five songs on this EP are rocking my speakers at maximum volume, and for the first time in a long time, I’m excited about a Skid Row release. I can’t wait to hear what the other installments bring. Looks like there’s some life left in these Jersey boys after all.